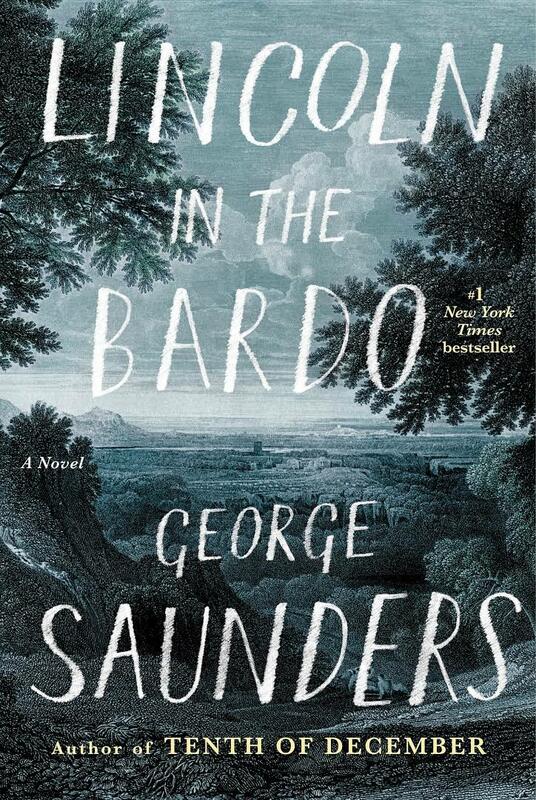 A reader who remembers (or discovers online) that Bardo is the Tibetan Buddhist name for the transitional state after death and before rebirth, and who also sees “Lincoln” in the title of George Saunders’s new novel, can’t be blamed for assuming that it’s President Lincoln who is wandering in purgatory after his assassination. But that’s not right. Yes, Lincoln does spend the single night the book describes in a graveyard, but he’s very much alive, mourning the death of his 11-year-old son Willie from typhoid fever. Willie and Abraham are essential to the story, but the book’s main characters — Hans Vollman, Roger Bevins III, and the Reverend Everly Thomas — are trapped in the Bardo because they are unable to let go of life or even acknowledge that they are dead. They refer to the graveyard’s tombs and coffins as “sick-boxes,” and they tell themselves that when they are somehow “cured,” they will be able to return whole and well to their homes and loved ones. Each of the three protagonists is deftly drawn, and Saunders voices dozens of other characters — most of them fictional, many of them dead, and a good number of them nearly insane with grief. It sounds ghoulish and depressing, but the author’s famously witty touch is in evidence throughout. Indeed, if Lincoln in the Bardo never flinches from looking hard at our darkest failings, it nonetheless ends on a ray of pure light.